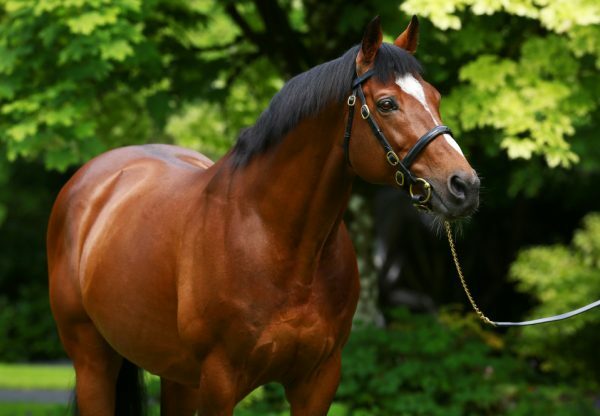 Frankel (4c Galileo-Kind, by Danehill) was crowned Horse Of The Year for a second consecutive time at the 2012 Cartier Awards at London’s Dorchester Hotel on Tuesday night. 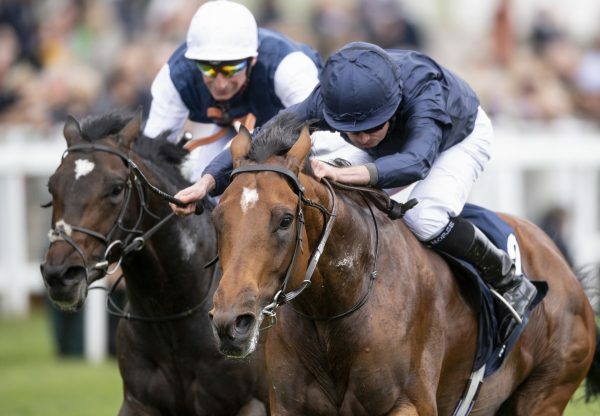 The brilliant unbeaten Galileo colt was winning his fifth Cartier Award in total, having also picked up the prizes for two-year-old in 2010, three-year-old in 2011 and older horse this year. 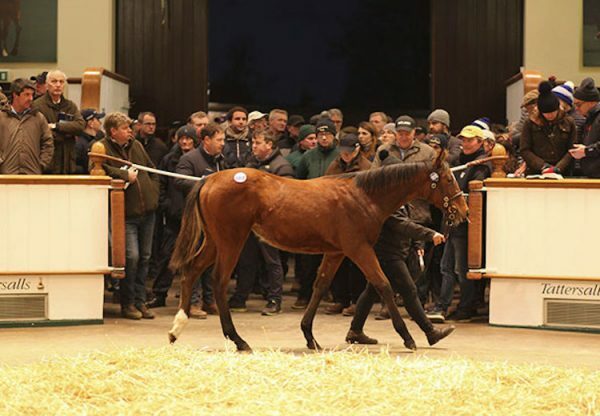 "As I was saying last year and the year before, we have been truly blessed by this horse," said Lord Grimthorpe, racing manager to owner-breeder Prince Khalid Abdulla. “He has touched our lives like no other and has touched many lives like no other. I've missed out speaking about all the people that have looked after him, raced him, the people on the stud who looked after him and the people that foaled him first. Not to mention Bobby Frankel, who he is named after and trained for Prince Khalid for 20 years. Then we come back to Henry (Cecil) and his genius and the entire team who looked after him.” Other winners at the 2012 Cartier Awards included the outstanding Camelot (3c Montjeu-Tarfah, by Kingmambo), winner of the G1 2,000 Guineas and G1 Investec Derby. 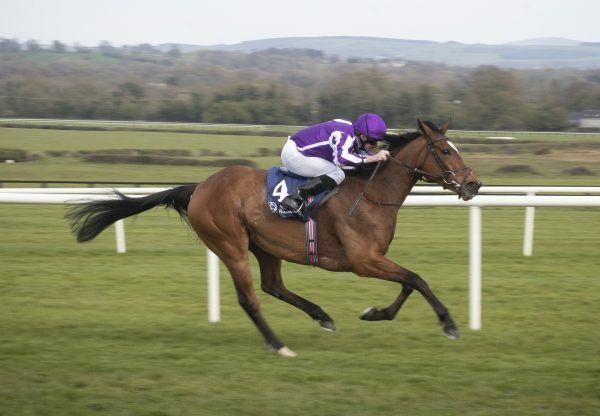 “Hopefully he’ll go back in training when Aidan (O’Brien) returns from holidays in a couple of weeks all being well. We hope next year will be as successful as this year,” said J P Magnier, after accepting the three-year-old colts’ award on behalf of his parents, John and Sue Magnier, Michael and Doreen Tabor and Derrick and Gay Smith.